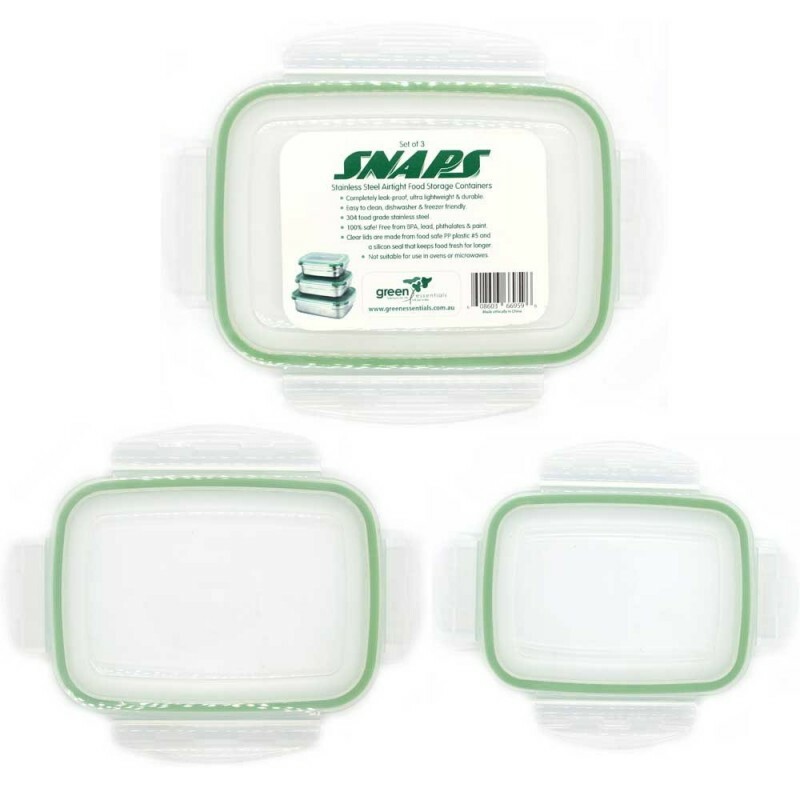 A set of three replacement lids for the Snaps leakproof, ultra lightweight stainless steel nesting containers. Fits the 350ml, 550ml and 850ml capacity containers. Made from BPA free plastic with silicone seals. Choosing a reusable option reduces the need for plastic disposables. Medium: 16 x 12cm, 550ml.